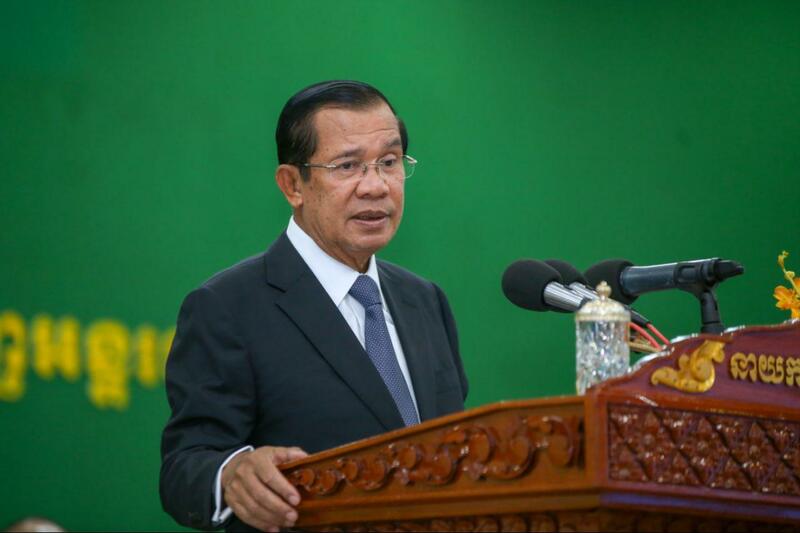 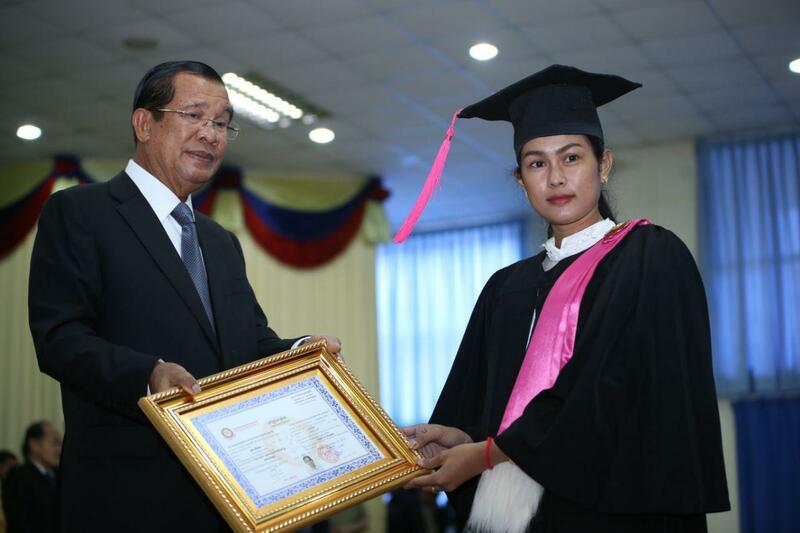 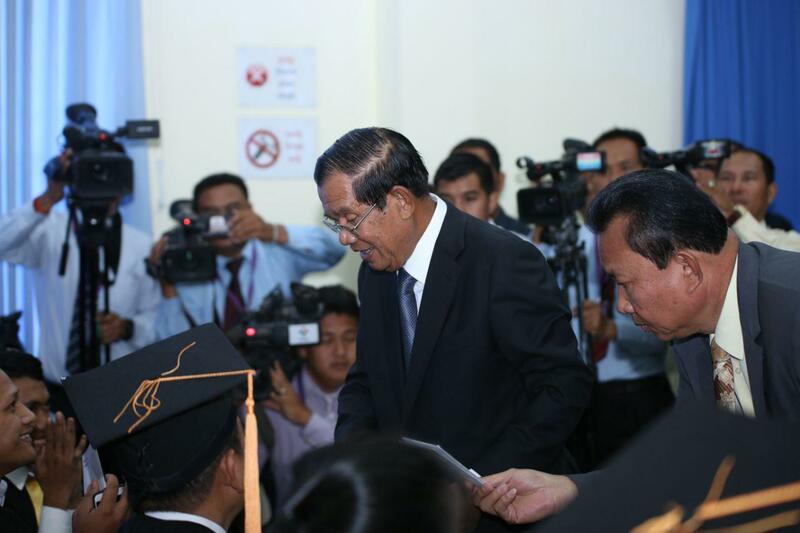 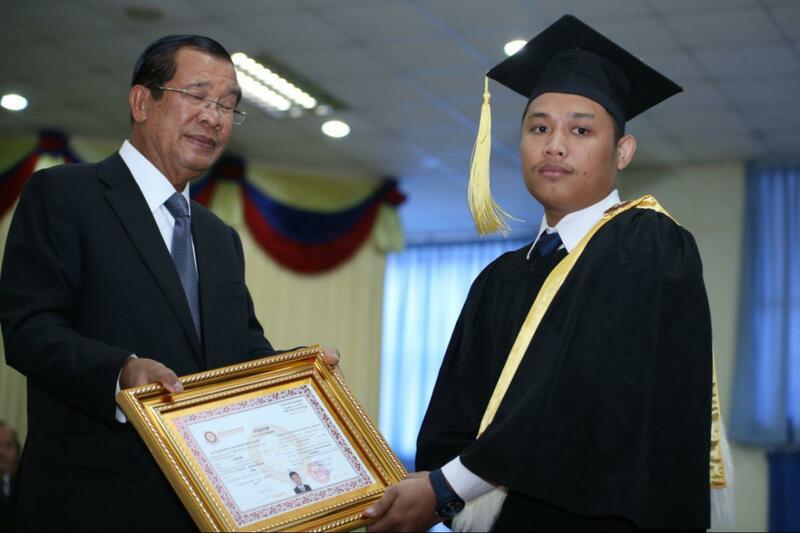 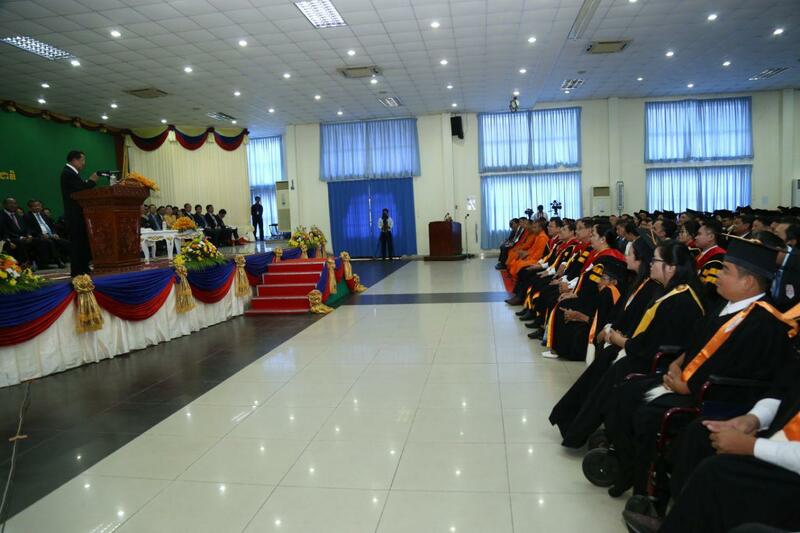 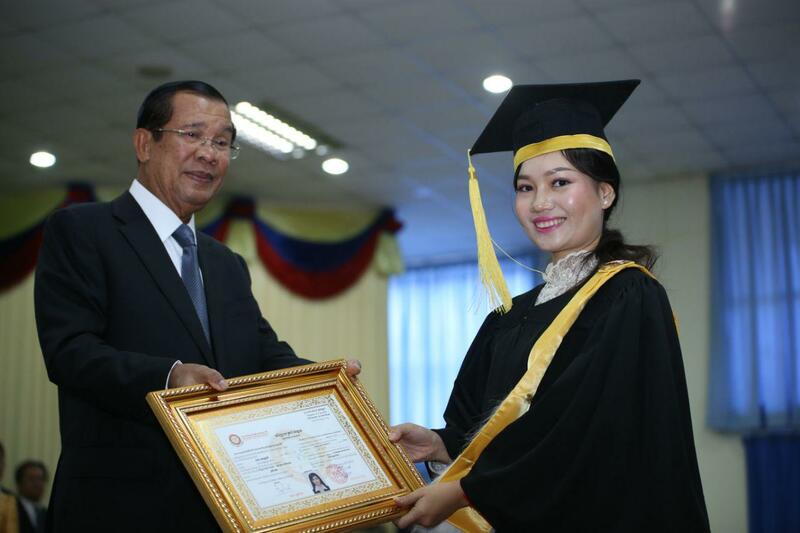 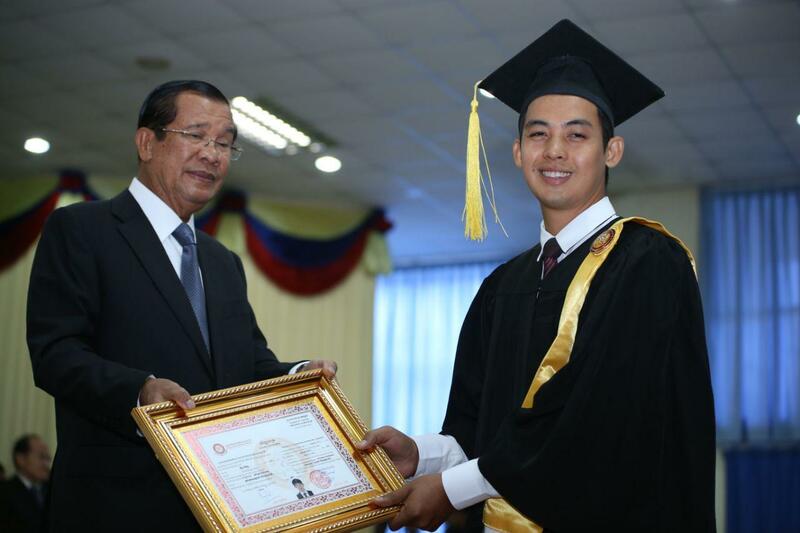 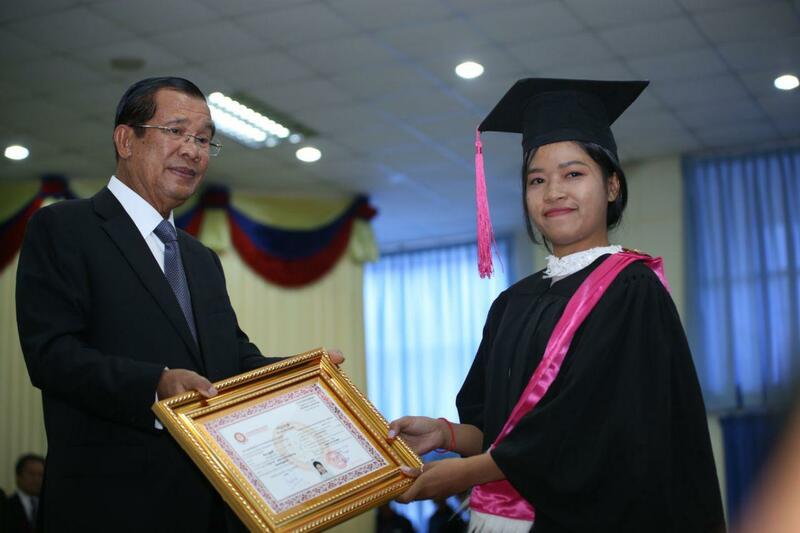 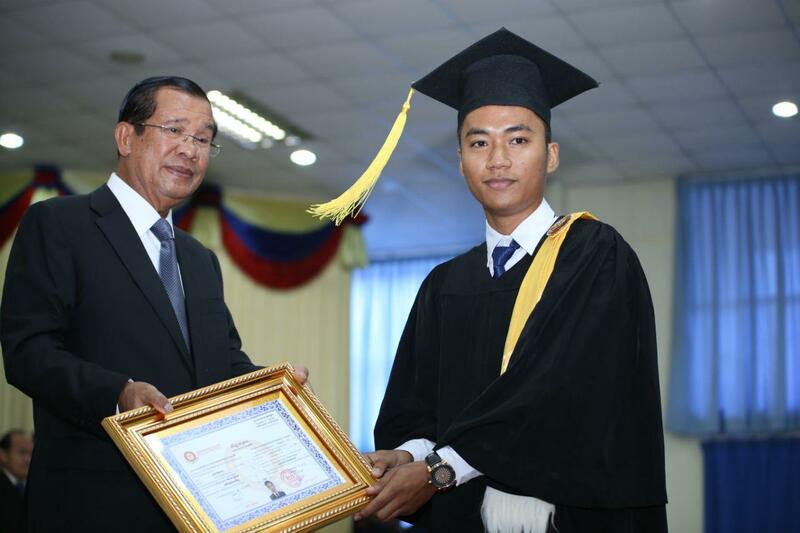 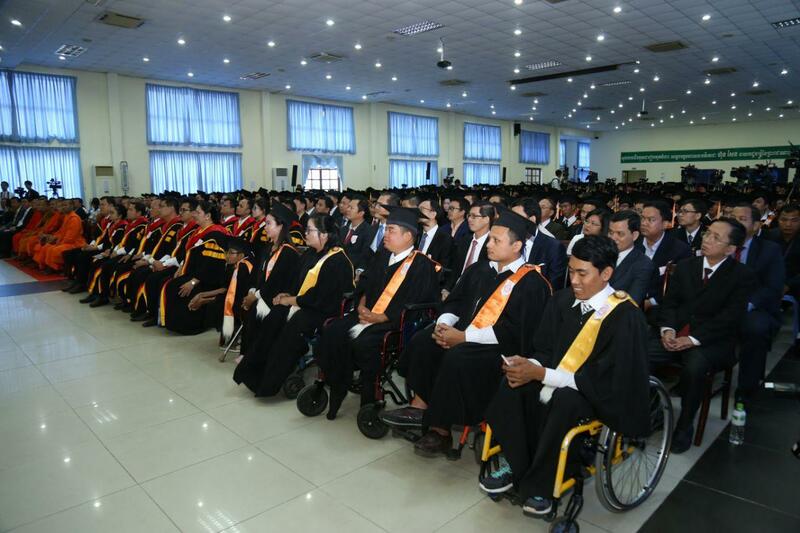 Phnom Penh (FN), March 25 – Cambodian Prime Minister Hun Sen reminded the dissolved opposition that only those rehabilitated by the King could re-enter politics; the rest will face lawsuits, speaking Monday at the graduation ceremony of Phnom Penh International University. 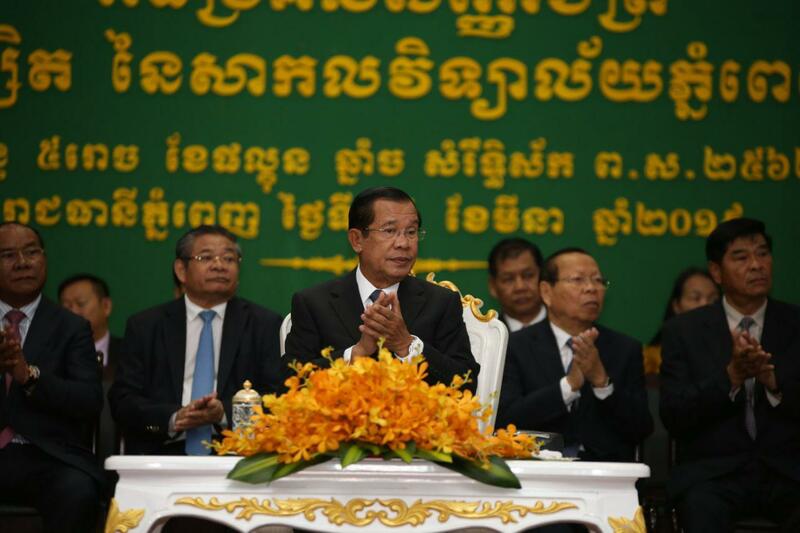 “Those [former members of the dissolved CNRP] who have not yet been rehabilitated could not do politics. 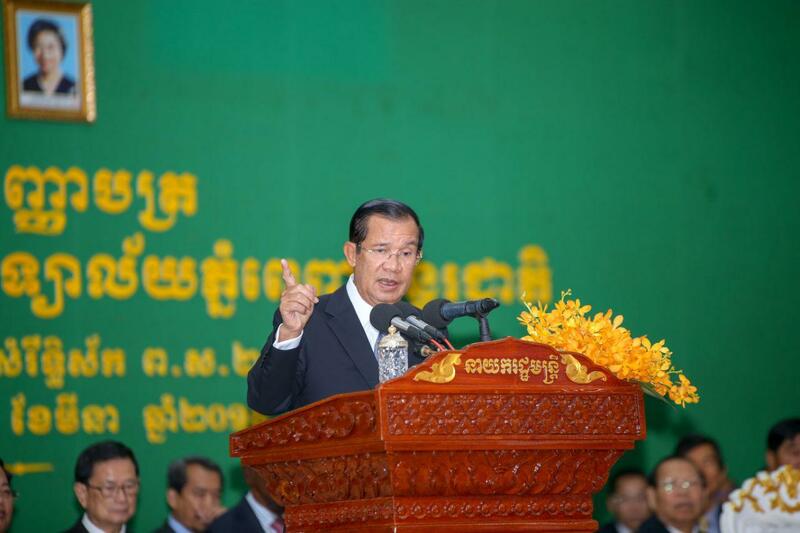 Opposing the Supreme Court’s verdicts is a serious crime,” he warned. 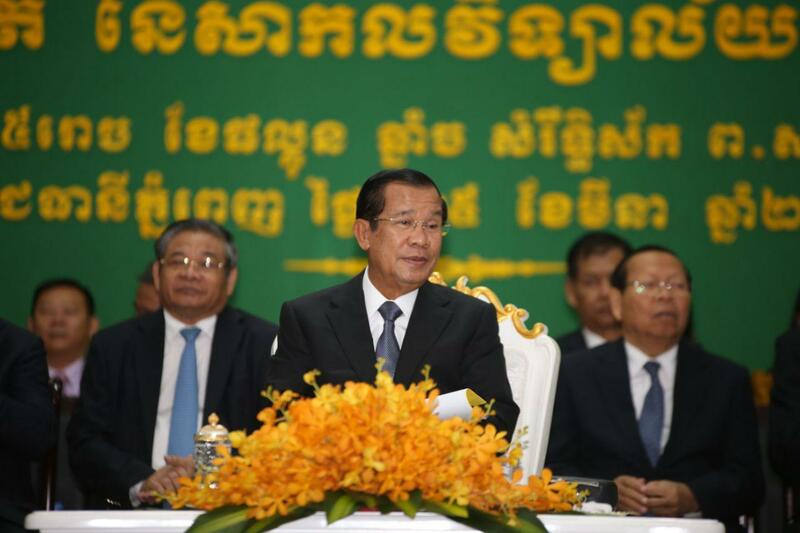 He further informed that those who did not request for their rights will have to wait until 2022 to re-enter politics. 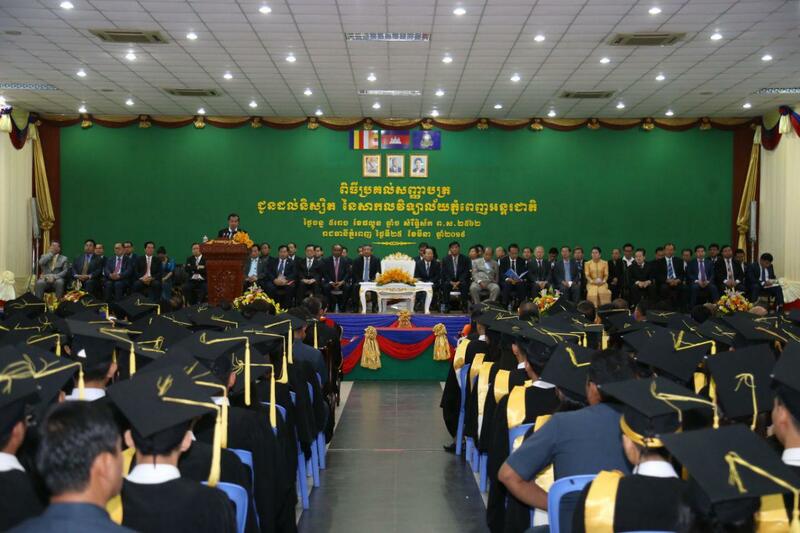 At least 118 of former CNRP officials were banned from engaging in political activities for five years when the Supreme Court dissolved the CNRP on 16 November 2017 for “attempting to overthrow the government through a colour revolution”. 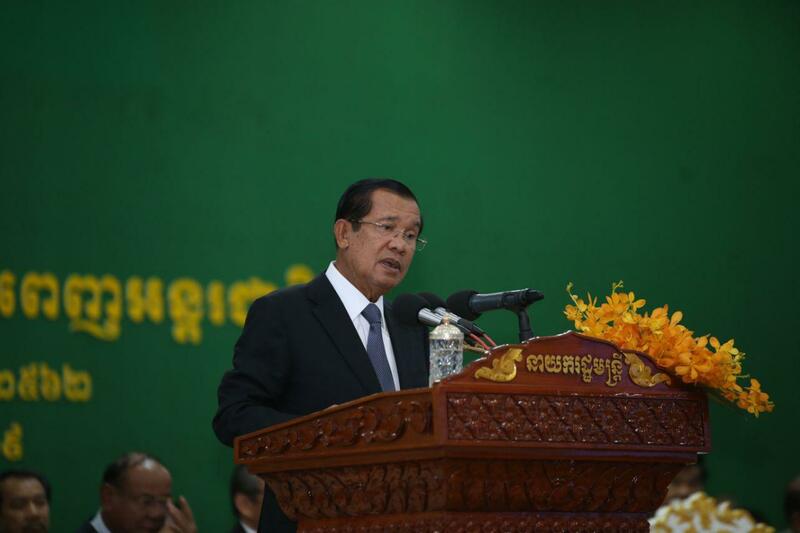 Prime Minister announced this morning that the dissolved CNRP shall never be reinstated. 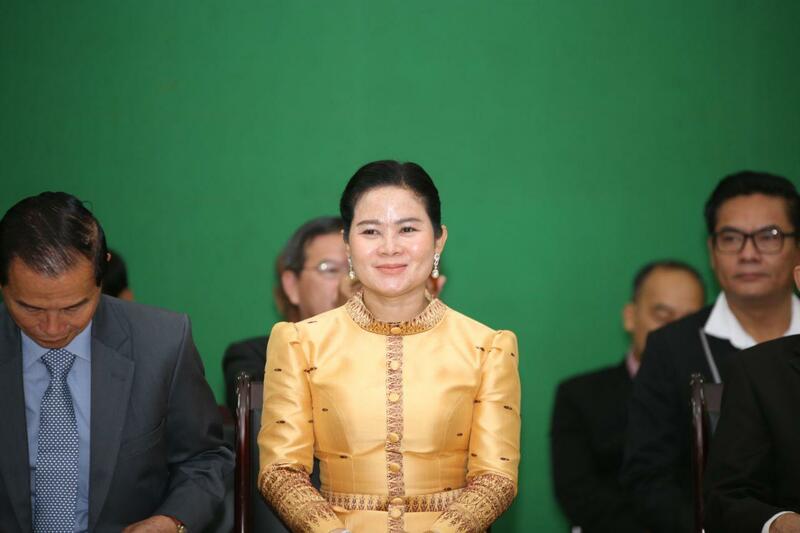 To strengthen democracy and political space in response to EU measures on EBA trade scheme, the government amended law on political party to pave ways for former opposition to re-engage in politics. 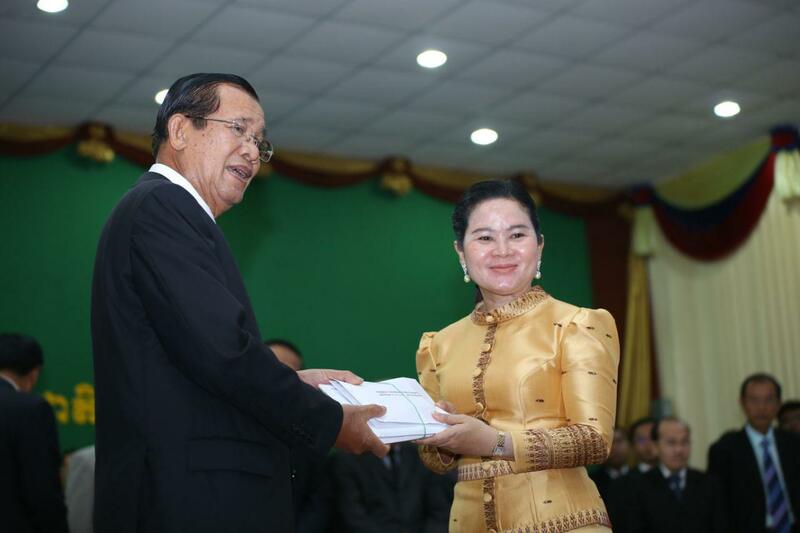 The amended Article 45 of law on political party allowed the banned individual to request for rehabilitations from the King through Prime Minister or Ministry of Interior. 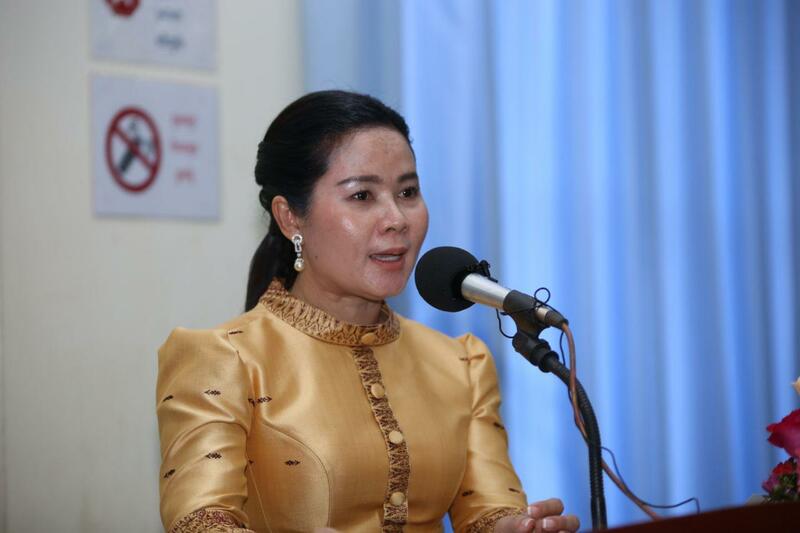 As of 19 March 2019, nine of the banned politicians were rehabilitated, including former top advisor Kong Korm and lawmaker Kong Bora, rehabilitated on 15 January 2019; opposition member Sim Vanny, on 2 March 2019; former Svay Rieng representative Real Khemarin on 18 March; former CNRP lawmakers Ou Chanrath, Kang Kimhak, Chiv Kakta, Tep Sothy, and former party board member Chan Seila were rehabilitated on 19 March.